¿Puestos de comida o banquete tradicional? 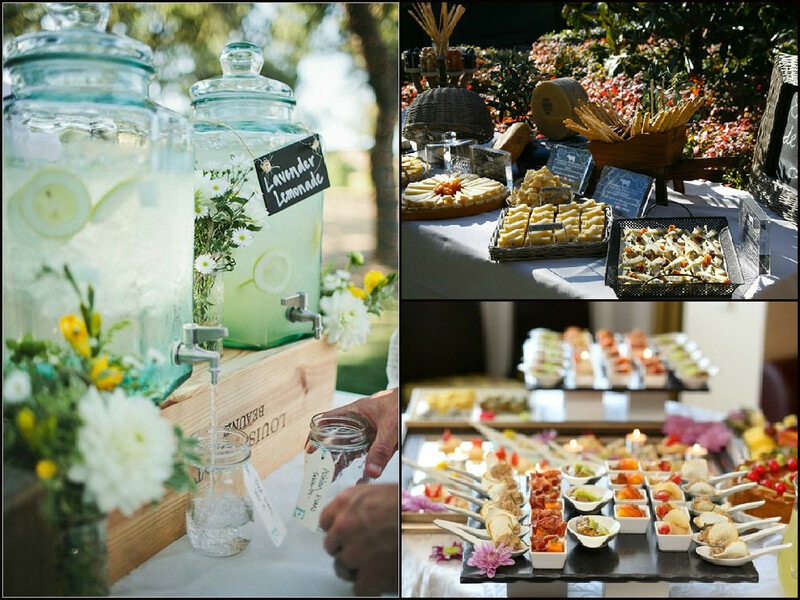 Food stations or traditional wedding buffet? Along with the most classic cheese or iberian ham stands, it has become very fashionable to promote the local gastronomy with local products. Here, in the north of Spain, stand out especially the tables of anchovies of the Cantabrian Sea, of talo with sausage and blood sausage or the stalls of oysters. Although they also like more thematic bars with sushi, rice, seafood or smoked products. Of course, all this accompanied by sweet spots with desserts of all kinds and bars of drinks, from lemonades or juices to tastings of wines, champagne or beers. The offer is as wide as international cuisine! Although if you prefer a more traditional meal but you are not able to resist the stalls, everything can be combined! You can choose one for the cocktail or for the moment of dessert. 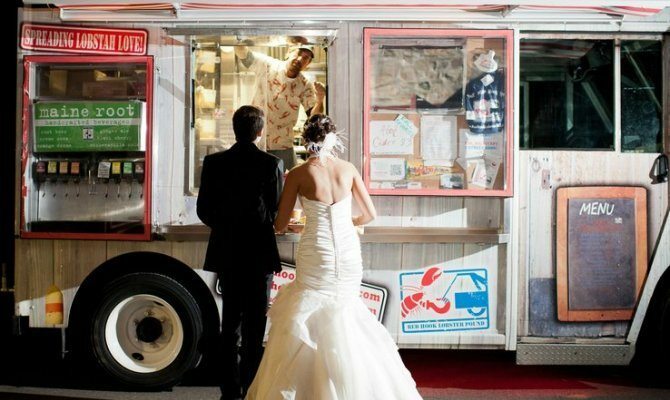 Or sign up for American fashion and rent a food truck for the party. Burgers, hot dogs or burritos always go well! In any case, the dynamism of this type of wedding allows the couple to interact more with their guests and for them to feel integrated into the party. Without forgetting the careful and personal staging that allow, the dream of any wedding planner!